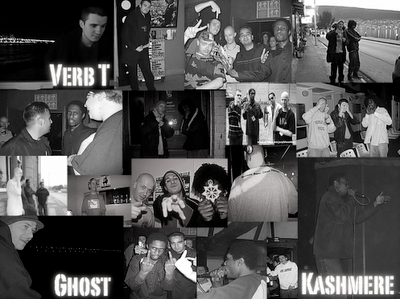 Invisible Inc - Verb T, Kashmere and Ghost - are readying their album, The Exit Strategy, and have leaked Suspects. Nose about and you'll find a preview of the project, but I don't want to be giving away too much too soon. Invisible Inc is the sound of "authentic" UK hip hop stepping fully out of its comfort zone.